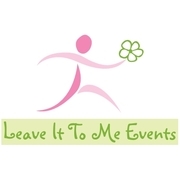 Leave It to Me Events (LITME) is an event planning company based in the Los Angeles area providing event planning services for corporate events, special occasions and wedding celebrations. 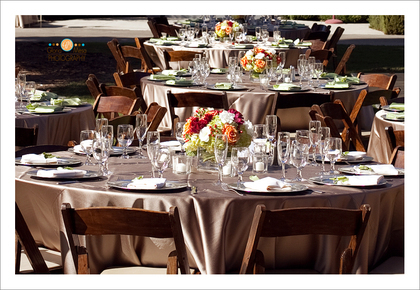 LITME takes the time to understand the individual needs of each client and will not let budgetary limitations get in the way of creating flawless, memorable events. 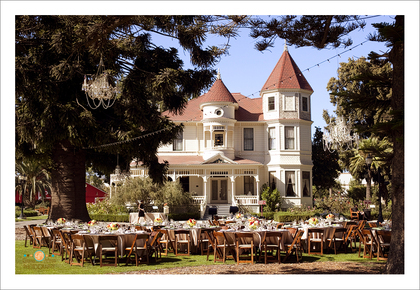 LITME will provide professional vendors, amazing venues and creative details as well as coordinate event logistics so every client can feel like a guest at their own event. 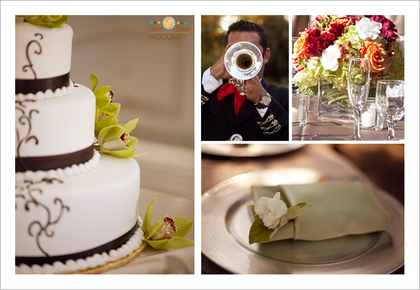 We will make the event so enjoyable that your guests will leave saying, “I can’t wait to see what they do next year”. Wow, where do I start ? 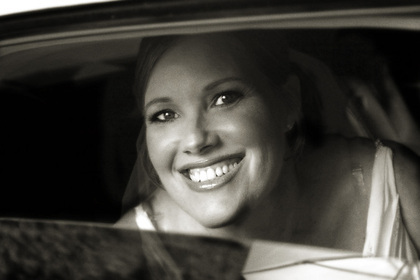 I hired Leave it to Me for my weddding coordinator. Beverly is the best ! At first, my parents kept telling me that I could handle all the wedding details myself - that I didn't need a coordinator. With my non-flexible work schedule and a guest list of over 360 people who responded yes to the RSVP (several from out of town), I knew that would be a huge mistake. I could see forsee a disaster. I was so stressed out staying up late after work, trying to everything myself. I took matters into my own hands and found Beverly-an Angel ! Thank goodness ! I talked to her on the phone first, then by email a few times before actually meeting her . The very first time I met her in person, I felt like I'd known her for a long time. I felt completely at ease - like a huge weight had been lifted off my shoulders. Beverly is so organized, has a great personality, is always on time, has great ideas and solutions to problems. She always responds to emails promptly. She handled all the communications with my vendors, something I didn't have much time to do especially during the day while I was working. She kept all the vendors on track. She even went to my rehearsal dinner location to make sure everything was OK. 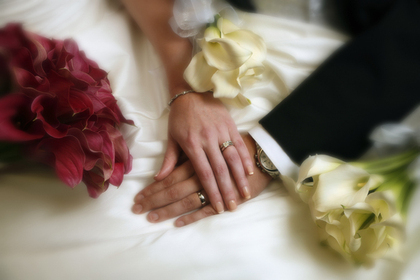 In the two weeks before the wedding, she gives you a detailed timeline of the schedule of events. She made sure all of the vendors were on the correct schedule for deliveries and payments . 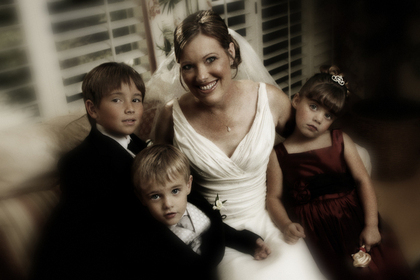 The day of my wedding was absoutely phenominal. Everyone always talks about some disaster that happens that can't be forseen and I was waiting for it. I can say that I had no problems whatsoever ! Everyone in my bridal party and inner circle is still talking about how smooth everything went. 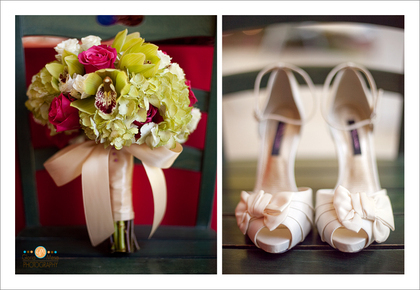 Guests are still complimenting me on how organized my wedding was and how professional , efficient my coordinators were. 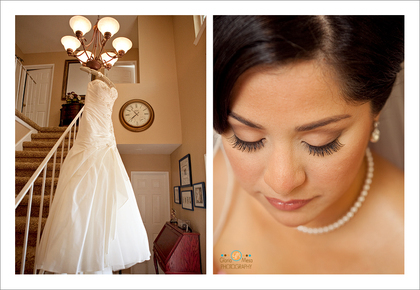 My other vendors even commented on how organized she was and how much they liked working with her. Beverly and her team were really on top of everything. So many of my guests tell me it's one of the nicest weddings they've ever been to. My parents admitted that I definitely did need a wedding coordinator and are now really happy that I hired Beverly. They, along with my husband and inner circle say she and her team were worth every cent ! I feel so lucky to have met such a wonderful person whom I now consider a great friend.